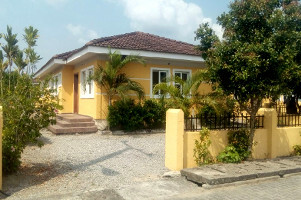 Focusing on the development of optimal real estate solutions for our clientele within budget and creating a better quality of life. We give advice to our clients on the best way to utilize their potentials and maximize their outputs in relation to their expenditure. We help you stay current on existing laws and legislation that affect all areas of the real estate field. Transactions, Litigation, Leasing, Developing, Operating etc. 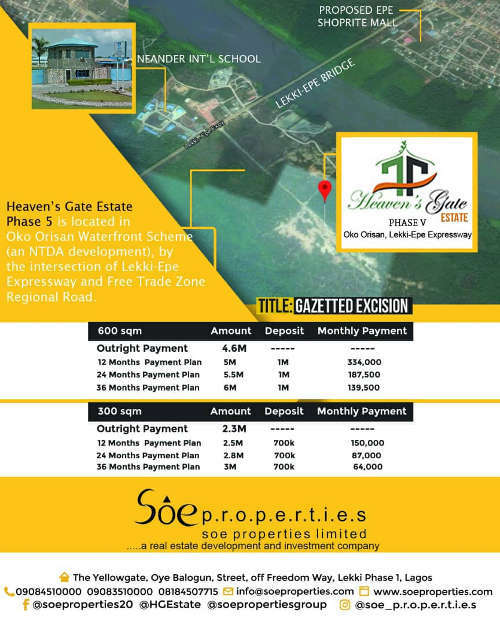 The Yellowgate Residences is an ongoing residential estate situated at The Yellowgate, 8 Oye Balogun Street, Off Freedom Way, Lekki Phase 1. 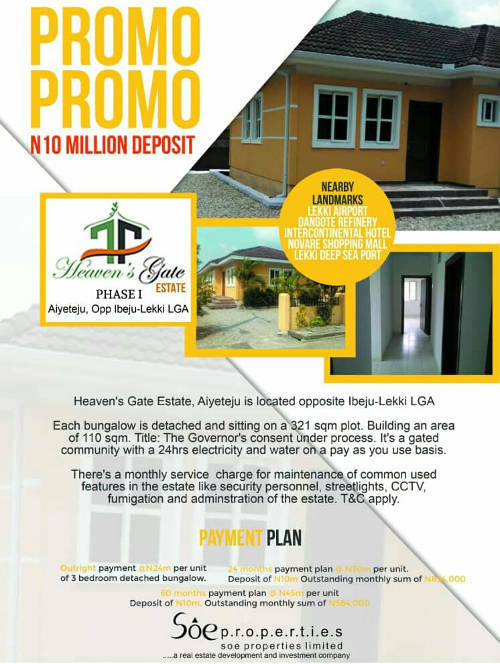 Heaven's Gate Estate Phase 1, Aiyeteju has a well-structured architectural design nestled on a large expanse of land in a desirable tranquil location with a high class living standard. 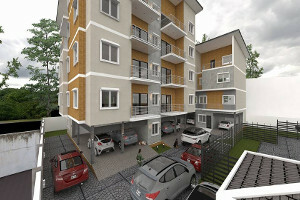 Pinewood Court is off Admiralty Way and close to the Lekki-Ikoyi Bridge. 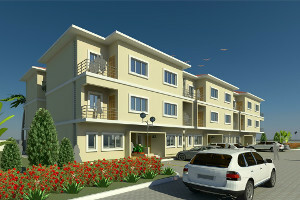 There is access to amenities that is expected of an ‘A’ rated asset in Lekki Phase I. Imperial International Business City (IIBC) being a smart and eco-friendly city will redefie the standard of urban development in Africa. 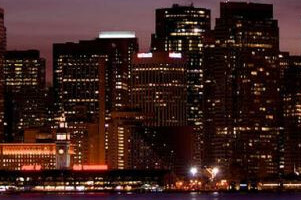 The island will attract the best companies from across the globe.